When it comes to High End Component Speakers there isn’t much out there that comes close to the Digital Designs DD-AW6.5s Component Speakers. These components are so high end I could buy a cheap car with the price value, but this is not the point here. Remember the old saying “You get what you pay for” ? Well this is the case with the DD-AW6.5s Components, the sound quality is nothing but AMAZING! Back when our MD had his Mitsubishi EVO X he wasn’t happy with the factory system, so out came the factory 6″ speakers and in went the DD-AW6.5s components. After asking him how it compared, he seemed lost for words and if you have ever met Ashley you would know this is a very rare occasion. 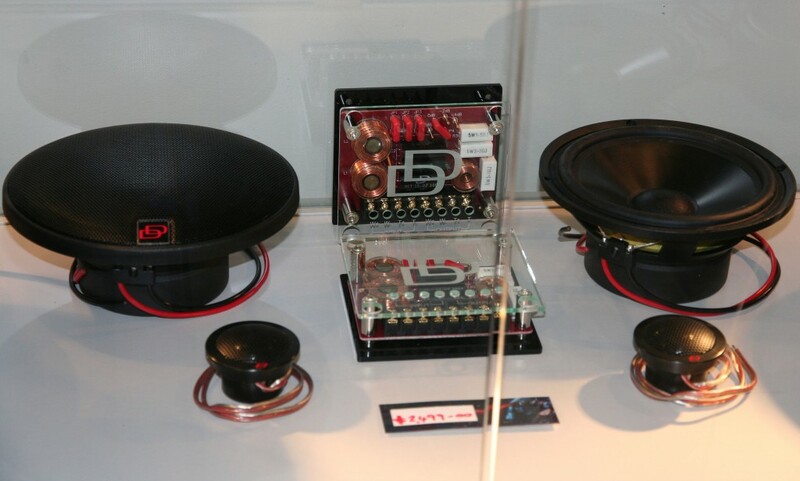 What I took from that is they are so good you just can’t compare them and that has to be expected when one of the biggest American car audio companies decides to get something made in Germany! Every time I go into our Lower Hutt branch I find myself glancing at the set we have in the display cabinet just to remind myself that if I work hard enough I will be running these in my family car in the near future! PrevSafety With The AVS Reversing Camera RangeNextSony 10″ Subwoofers Pull 149.9db!